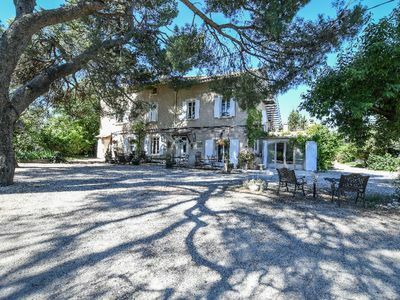 This lovely stone house formerly a convent is located in the charming village of Nézignan L’Évêque, in the South of France. 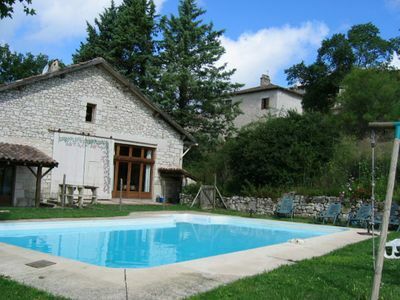 The house has a small private pool and can accommodate up to 7 people. 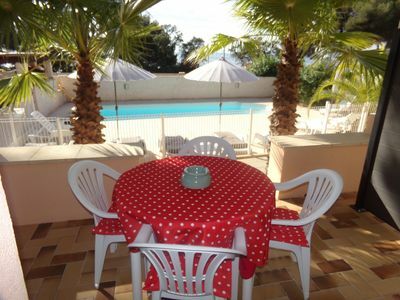 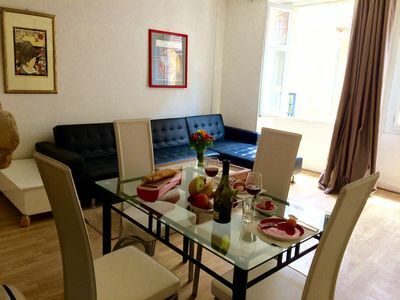 It has internet, a terrace for eating next to the pool and a sun terrace above. 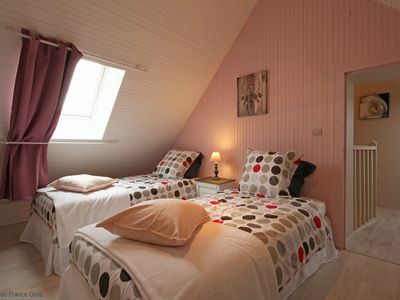 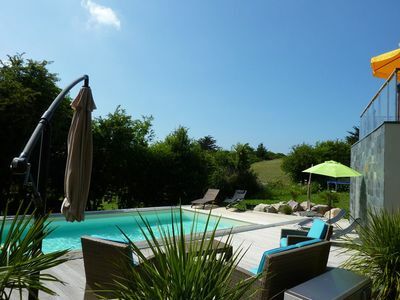 Nézignan L’Évêque is situated close to the beaches of the Mediterranean (15 mins) and is surrounded by vineyards. 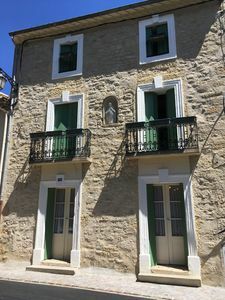 The historic town of Pézenas is 3kms away and has many excellent restaurants and shops. 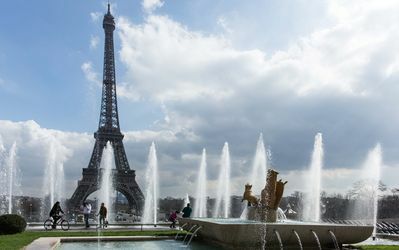 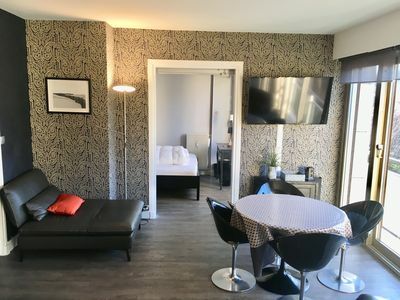 The area is close to many good transport routes: the A9 and A75 autoroutes; the TGV (high speed train) which stops 15 km away; 5 international airports within a radius of 1 hour and 15 mins, with Beziers airport just 20 km away. 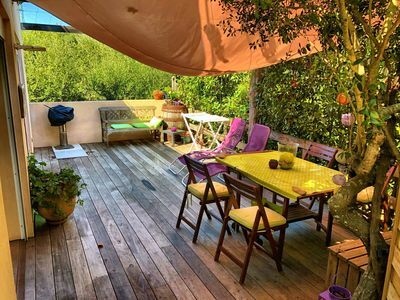 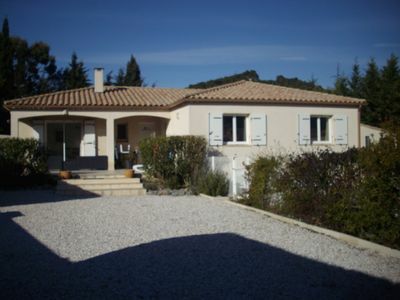 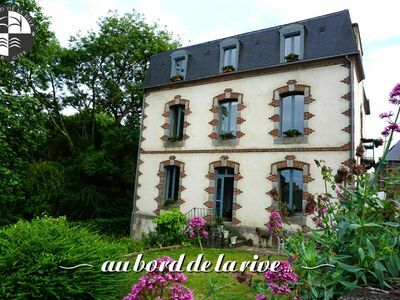 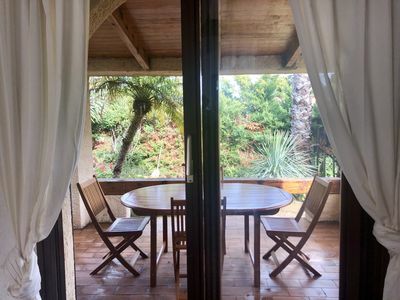 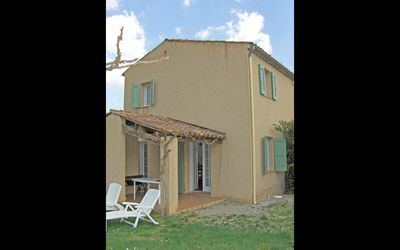 This lovely house in Languedoc is the perfect place for a relaxing holiday in the South of France. 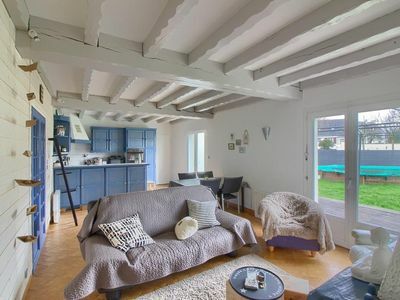 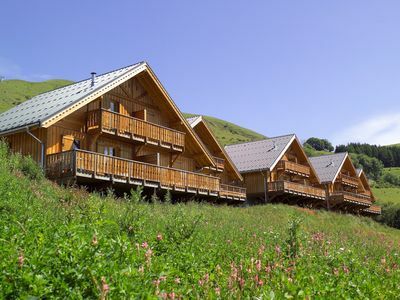 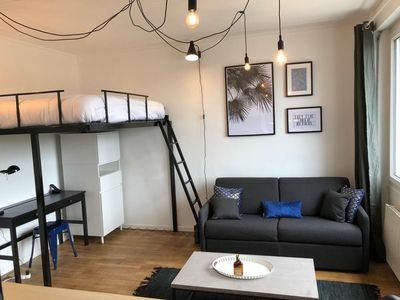 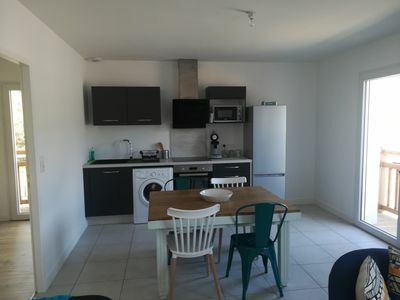 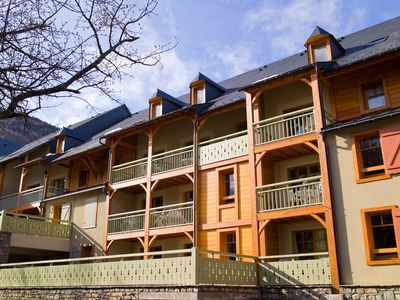 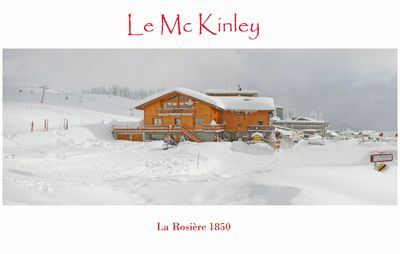 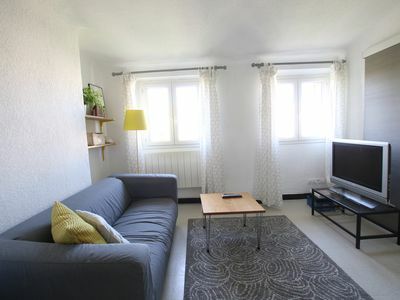 Appartement charmant à St. Lary | Tout près des téléphériques!